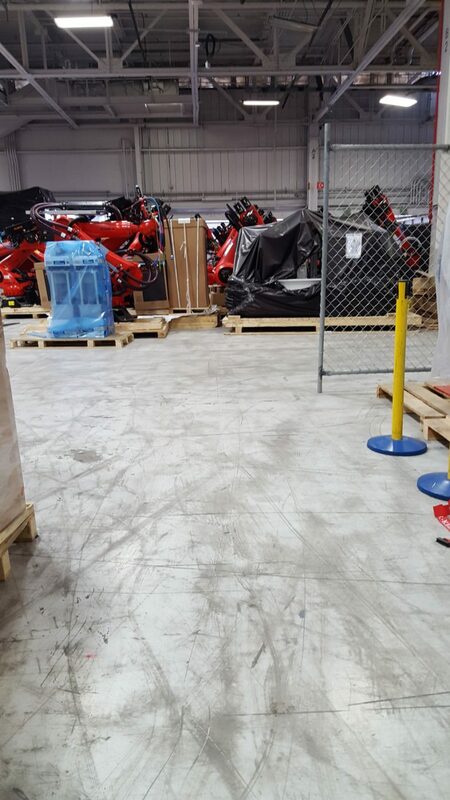 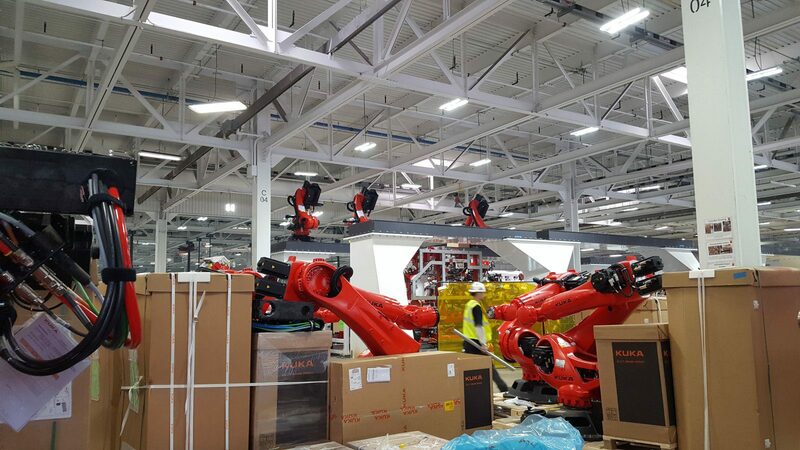 The energy- and e-mobility blog Electrek published pictures from a massive delivery of Kuka-robots to the Tesla-factory in Fremont. 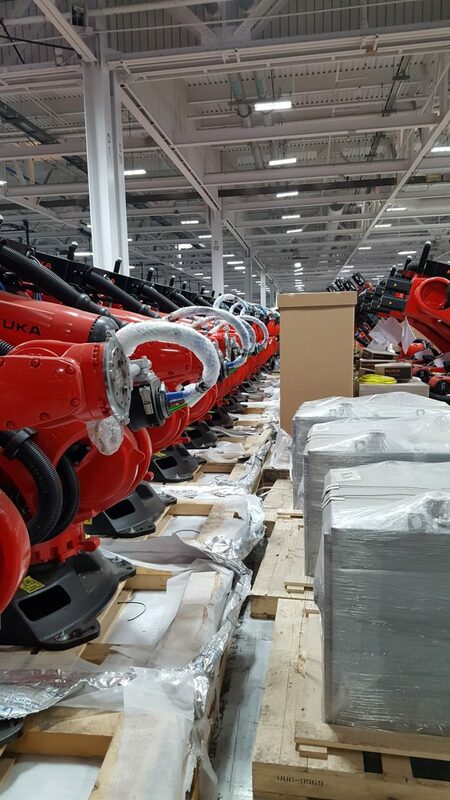 The robots are scheduled for the Model 3 production. 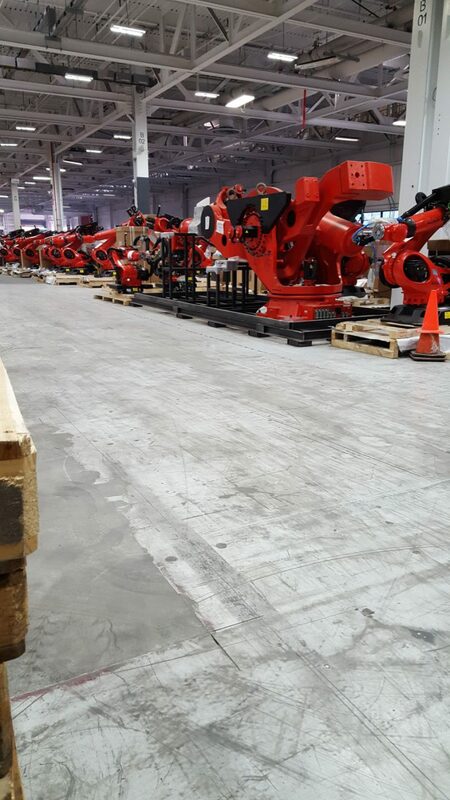 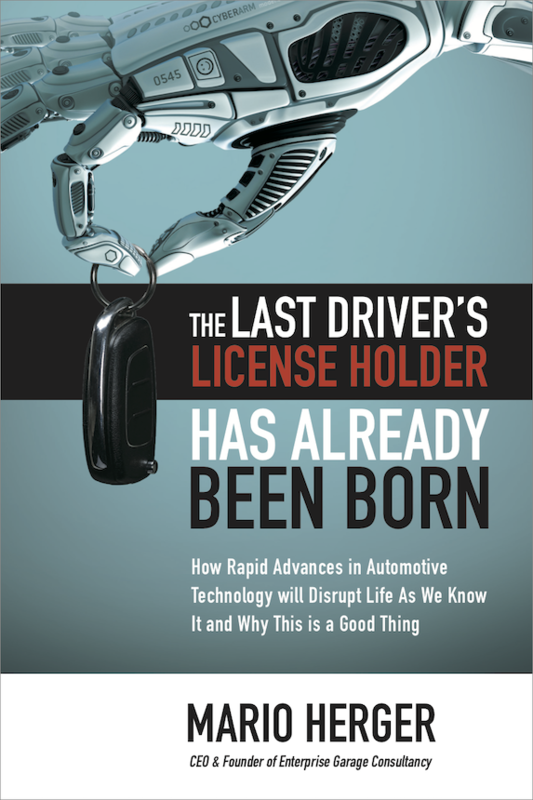 Hundreds of those robots are now waiting on the factory floor and readied for installation. 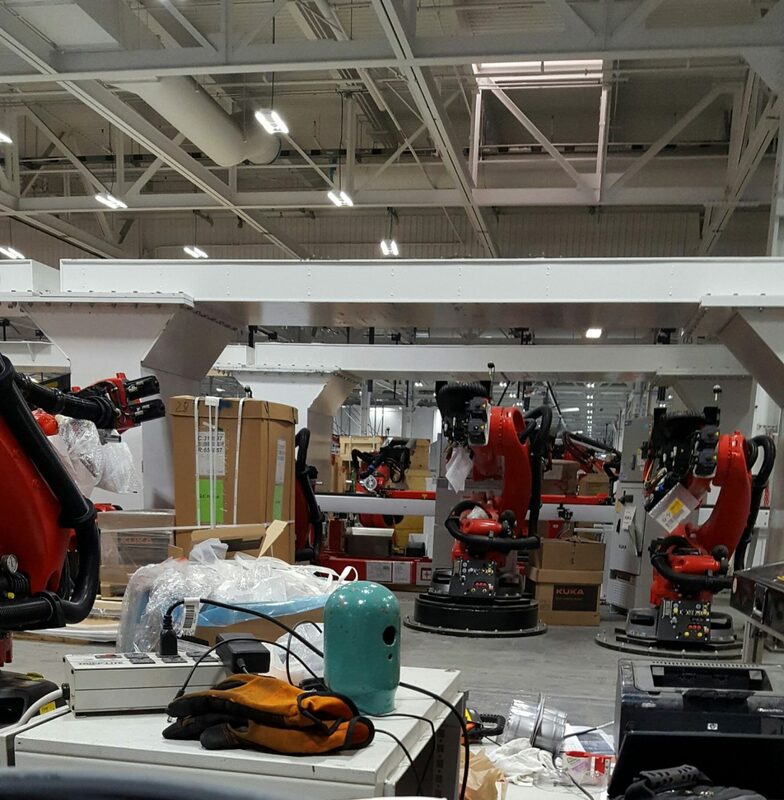 According to Electrek, the pictures were posted by a field service engineer from Kuka, who is currently working on the installation of 467 robots and 21 KL slides during the next two months.